Joining RCP in 1986 and with more than 25 years’ experience, Jennifer is the commercial Director of RCP’s operations. 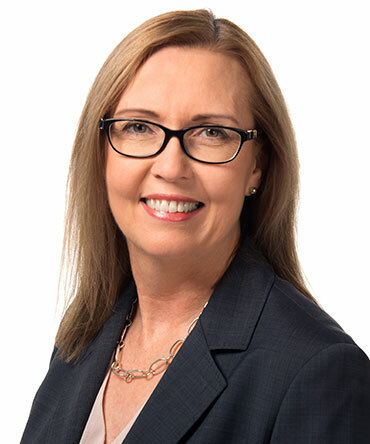 Jennifer completed her Bachelor of Business (Accountancy) graduating from the Queensland University of Technology in 2000. Leading the financial team, Jennifer’s corporate responsibilities with RCP encompass strategic planning and business development, finance and accounting, company secretarial, legal, insurances and risk management, project accounting and certifications. Jennifer is a member of the AIM.